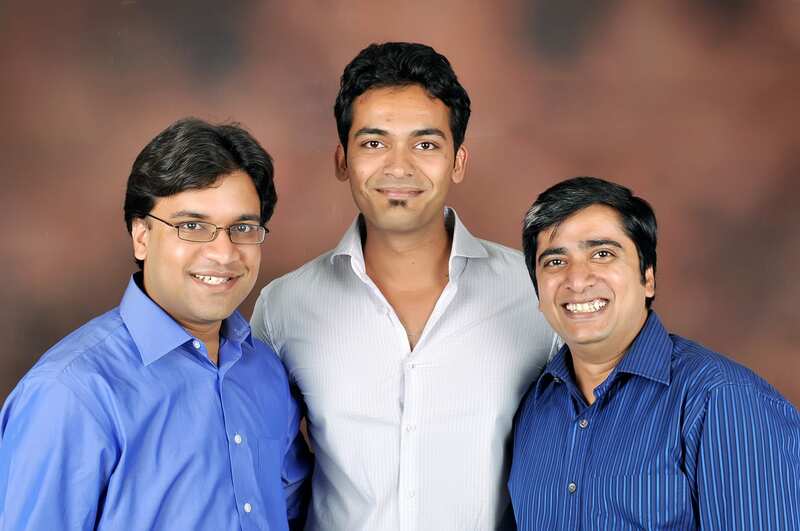 Bangalore based Affine Analytics (www.affineanalytics.com) has recently secured angel investment through an angel investor. Read the complete story here. In this exclusive interview, we talk with Manas Agarwal, on this deal and about Affine Analytics. 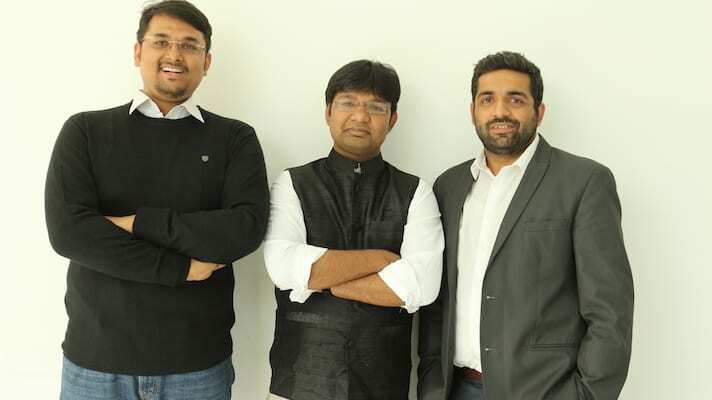 [dropcap style=”1″ size=”2″]AIM[/dropcap]Analytics India Magazine: Congratulations on securing the angel investment. Can you brief us about the deal size and other requirements of this deal? [dropcap style=”1″ size=”2″]MA[/dropcap]Manas Agarwal: The investment has come through an angel investor. For privacy reasons we are inclined not to disclose the deal size. All I can reveal is it’s a mix of debt and equity deal in 7 digits in dollar terms. AIM: How was this deal secured? Please brief us about the procedure along with the timelines from initial talks to final investment agreement. MA: The deal was procured through FinAKS. I would like to take this opportunity to also thank Deepak, the CEO of FinAKS for personally overseeing this deal over the three months that it took in process. AIM: What are the expectations from this investment? What can we anticipate from this Partnership over the next year? MA: The investor is a new ideas enthusiast and wants to be seen not only as an investor coming only for board meetings, but actively participate in creating more value. The time horizon for this investment for him is 5 yrs. The company expects to grow at 4 to 5 times in revenue terms over the next 2 yrs. AIM: Besides this investment from FinAKS, what else can we expect to hear in near future? MA: You can expect the company to be in the capital markets in the latter half of 2013 for Series A as the growth plans are pretty aggressive. Affine Analytics would be coming up with a slew of platform based solutions in the next 6-8 months. AIM: What are some of the main tenets (philosophies, goals, attributes) of analytics approach and policies at your organization? MA: Affine exists to provide reliable, robust, well researched solutions to business problems, using the very best of analytical techniques and leveraging technologies like Big Data. This also spawns the culture at Affine – research driven. 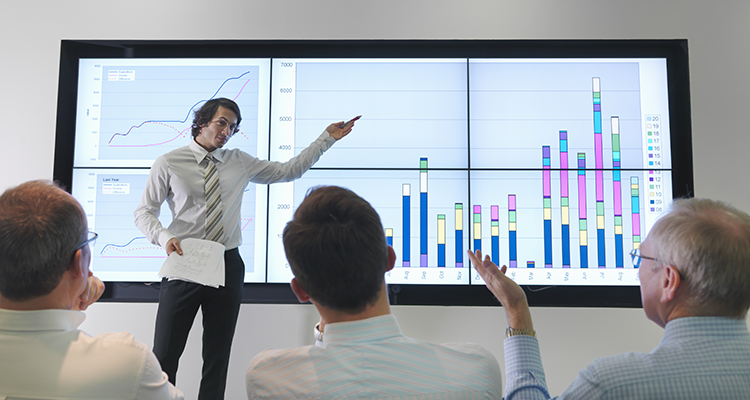 We encourage all our co-workers to continuously enhance their knowledge of different aspects of analytics. Most important though is the emphasis on having one’s own point of view on everything said and done. Given a young organization, we are very clear that we want our policies to play a supportive cast, enabling creation of business solutions in a secure environment, while also enabling a merit and respect driven work environment. MA: While Affine Analytics brings a slew of solutions to the fore, I may highlight a few areas where we are very strong and infact among the leading companies today. In “R” and “Big Data” for analytical purpose, we have very strong capabilities and platform offerings. These platforms are loosely bound beads of analysis that can be strung together to create customized automations that allow for analyst intervention at points where intelligent business choices are to be made. Specifically in eCommerce and Retail domains, we are developing a strong portfolio of PaaS offering. Our predictive analysis module on understanding conversion, customer behavior and its impact on business KPIs delivers very tangible value. MA: 30+ Globally – has vast experience at management level and highly enthusiastic team of analysts including a few freshers from campuses like IIT and NITs. We have different roles but no strict hierarchies that slot people in very specific definitions. People if they are capable are allowed or rather encouraged to take up different roles and not only grow in one dimension. Given we are a research driven organization, we allow people to spend considerable time developing new solutions and develop their expertise in their area of choice. MA: We helped a B2B internet based services company reduce customer attrition in a big way within first 6 months of implementation of our suggestions. In true Affine way of solving business problems, we not only analyzed the fundamental reasons for customer behavior, but also developed customer attrition predictors that identified 2 out of every 3 potential attritors, thus helping our client take proactive steps. The client today is a leading company in its space. MA: Its indeed possible to get caught in the jungle of data if companies continue to do only math. Affine Analytics clearly starts with painting the forest and then getting into the data woods. We are constantly guided by business boundaries and hence our solutions are relevant and workable. One caution I would have for analytics practitioners and managers, is to guard against using only maths lense – we all know that we can analyze only the data available and the real meaning could still be hidden in the data that is not being captured. So please always ensure that the results make strong business case too. MA: Most organizations today do not seem to be using analytics in a coherent manner. Its done in pockets and remains highly dependent on the analyst. If the true power of analytics has to be realized, there should be strong frameworks to ensure the analysis done is reliable and consistent. Affine Analytics has developed an easy to use and very robust framework that dwells on continuous learning to enhance the power of analytics. Its aptly named “A4” or “Analytics to the Power of 4”. MA: Continuous learning and keeping yourself updated on the latest in analytics is the challenge any analytics company that wants to deliver quality and not only quantity would face today. We counter this challenge by ensuring our culture if research driven where people are encouraged not only to be well read but also participate and contribute to the analytics community. MA: I started my career in analytics with a BI implementation for a large U.K based telecom company. I lead a team of 15 analysts to do a pilot showcase of BO as an analytics tool. My immersion into the consulting side of it happened at Dell Analytics which I joined as an Advisor, post my MBA from ISB. However my true journey into exploring the very horizons of analytics started with Affine Analytics. [pullquote align=”left”]Another big trend I predict we will soon start seeing is companies asking for program approach to analysis rather than a limited project approach. [/pullquote]MA: Analytics is moving more sure-footed today than it moved say 3 years back. Organizations are truly wanting to not only have analytics as a separate function but also have their business managers become part analyst – become more analytical in their decision making process. Some key trends we are seeing globally are exploration of Big Data and Advanced Analytical Techniques. Companies today do not hesitate to experiment with smaller players that bring new ideas as start-ups are more likely to bring path-breaking stuff. At Affine we work with a Fortune-100 company helping them predict customer’s financial behavior using some of the most advanced machine learning techniques like Neural Networks, Random Forest et. al. As a matter of fact Affine Analytics has developed in-house algorithms too. Another big trend I predict we will soon start seeing is companies asking for program approach to analysis rather than a limited project approach. MA: Affine Analytics brings the best in class frameworks and a curiosity that helps it create solutions that fit a business problem rather than fit whatever is already in its toolbox. In US as well as in India we already work with some of the marquee names in the corporate world. A dual degree M.Tech from IIT Mumbai, Vineet has unmatched hunger to always think of new ways to solve problems and is ever hungry for data – the more the better. Vineet is as much at ease using Machine Learning Techniques as others are about using Powerpoint on Windows. A graduate from NIT Surat, Abhishek understands Analytics as a business solution tool like probably very few people do. He knows the wrappper and the material inside both extremely well and is known to create solutions on the fly in front of customers. Abhishek’s strongly believes in Analytics can truly be an elixir and Affine will play a key role in shaping its destiny. The key strategist and troubleshooter. A graduate from IIT KGP and MBA from ISB, Manas comes from a business family and truly entrepreneurship runs in his blood. Experience with heavyweights like IBM, Dell, Accenture has given him the vast exposure across the entire stack of analytics from Datawarehousing to Consulting. He is convinced that analytics is still evolving and Affine will be able to contribute to this evolution.